Are pins sold and priced in pairs as shown and NOT Individually? BEST ANSWER: these came in pairs with no collar or mounting hardware. Can these be used with 1.5L bottle? What is the standard spacing and what is spacing for magnum bottles? Yes 1.5’s work as well as 750. Spacing for my holes? For the different bottle sizes. BEST ANSWER: The VintageView Vino Pins are designed for 750 ml standard bottles. I have attached a pdf document of the specifics which should help you if you wish to extend the pins to fit your larger bottles. can these be mounted onto a tile wall? 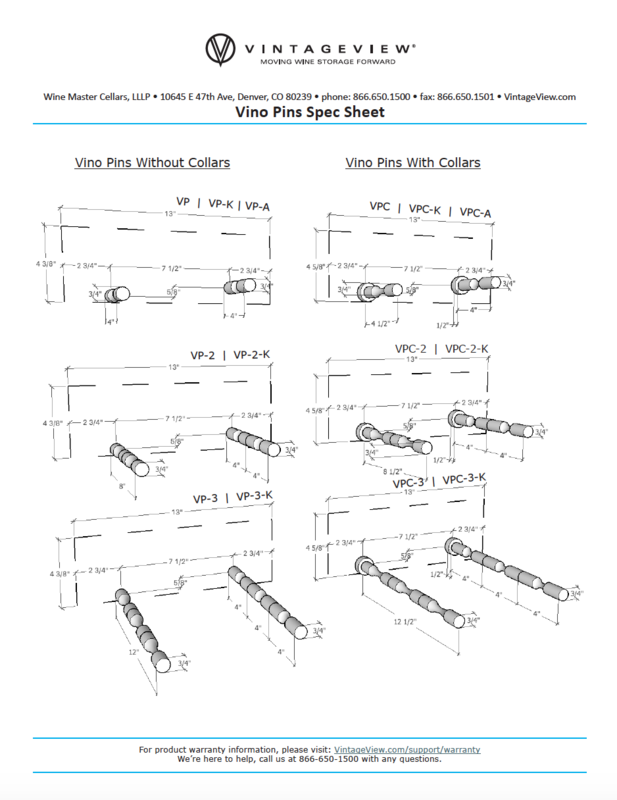 BEST ANSWER: The VintageView Vino Pins can be mounted onto a tile wall. I would consult a professional prior to mounting to ensure the correct installation. I loved the vintage pins!!! 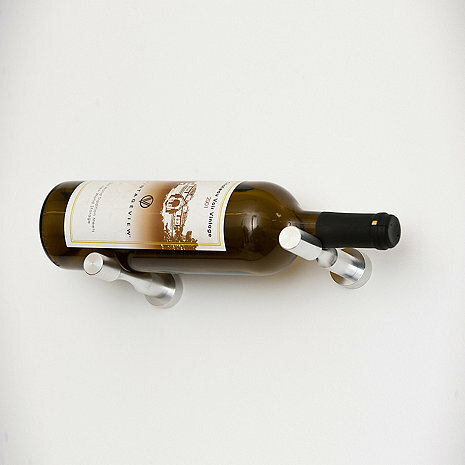 They worked very well in hanging my husband’s Budweiser baseball bat as well as wine bottles. Thank you very much!